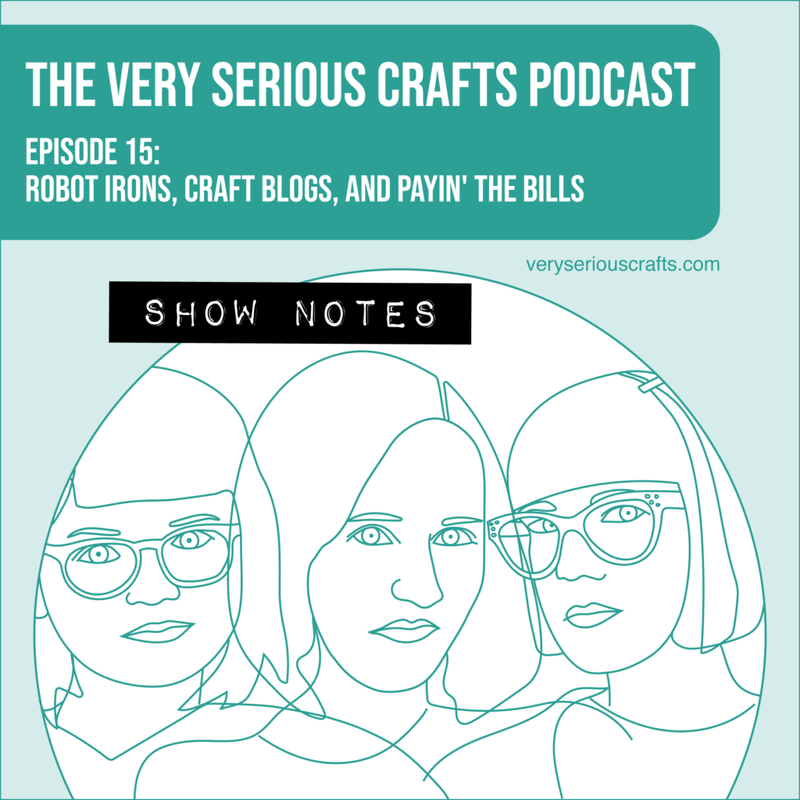 In episode 15 of the Very Serious Crafts Podcast, we can confirm that no pets were harmed in the making of this show. 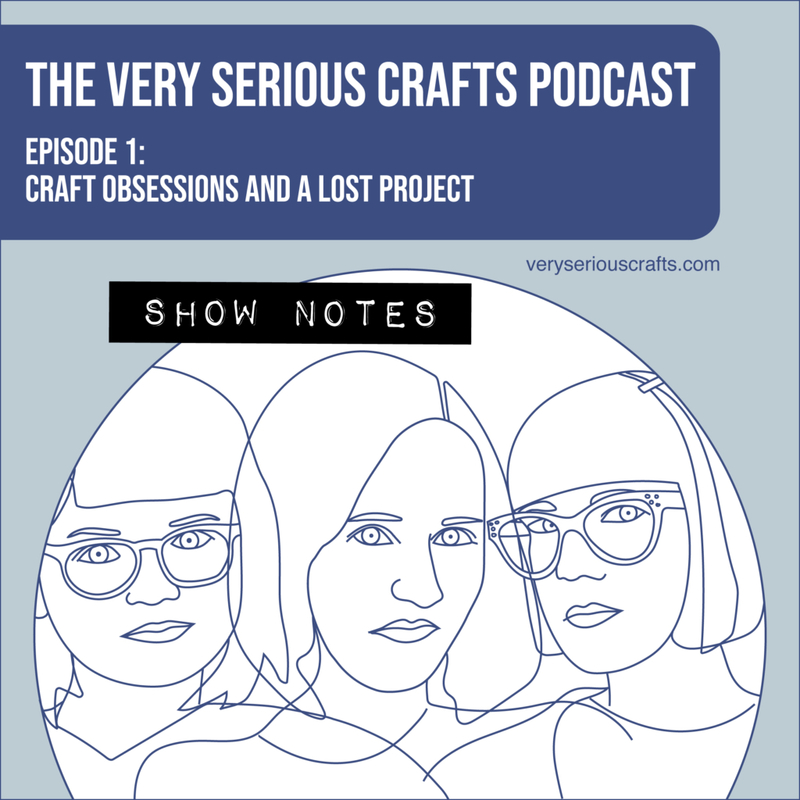 You're reading the show notes for The Very Serious Crafts Podcast, Season 1: Episode 1 - Craft Obsessions and a Lost Project! Find out what making bobbin lace looks like, which sewing patterns we've picked out for the summer, just how cute Mollie's cat is (the answer: VERY cute), and much, much more. 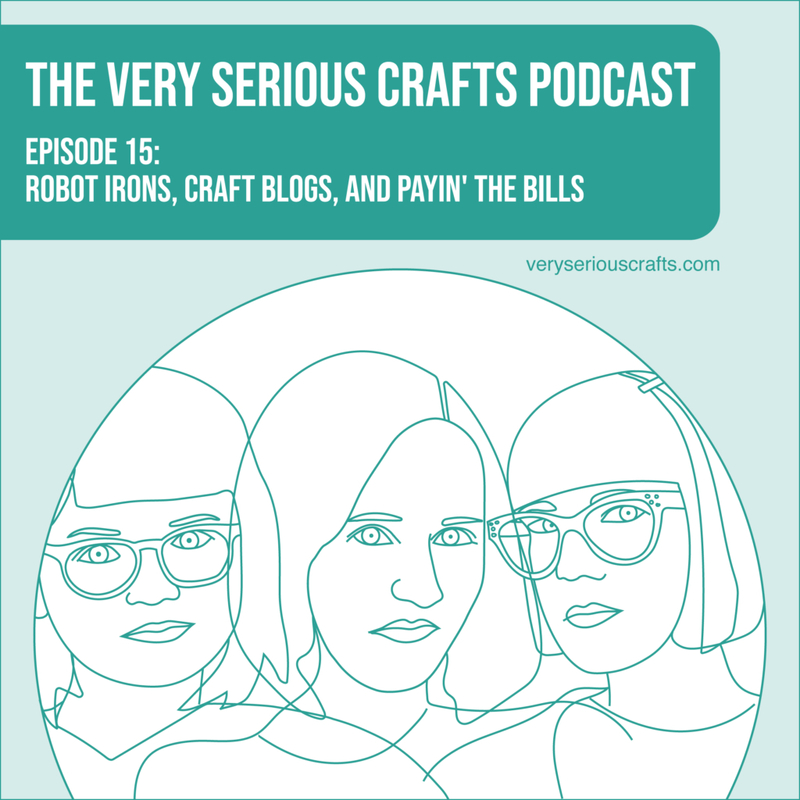 In the Very Serious Crafts Podcast, Season 1: Episode 1, Haley and Mollie very seriously discuss bobbin lace, the dangers of crafting with catnip, the need to do some spring cleaning in the craft studio, and more. 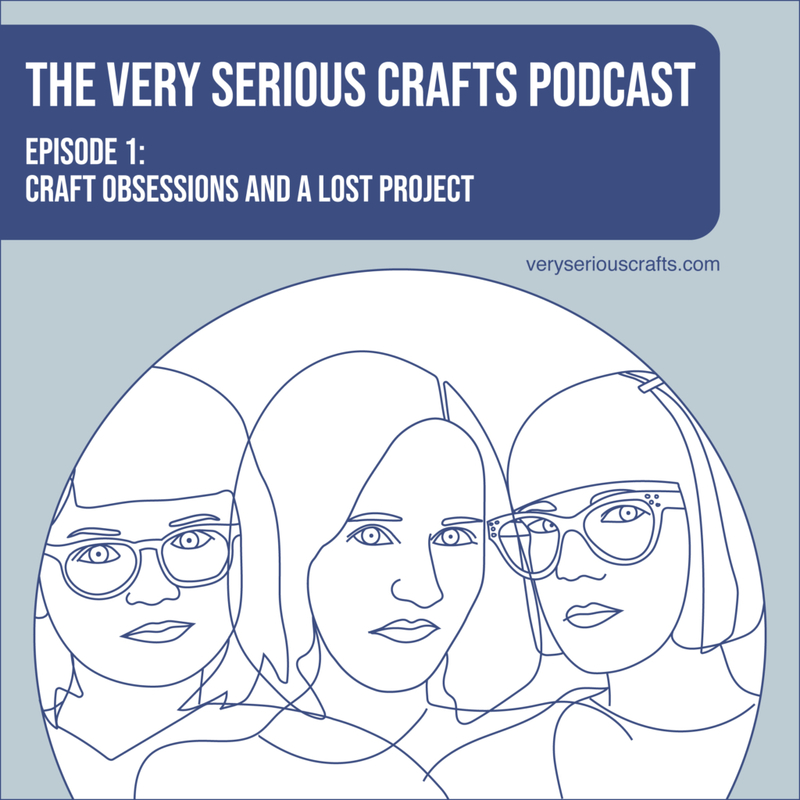 Listen and subscribe today!